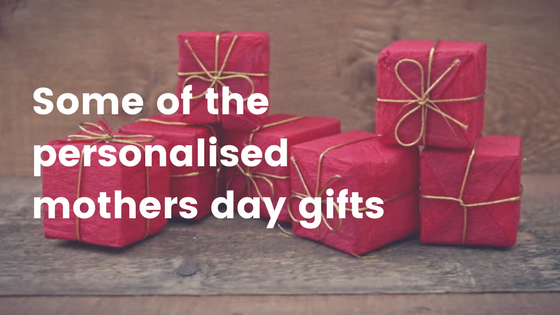 Gifts like dresses, watches, bags, and jewelry have become traditional. 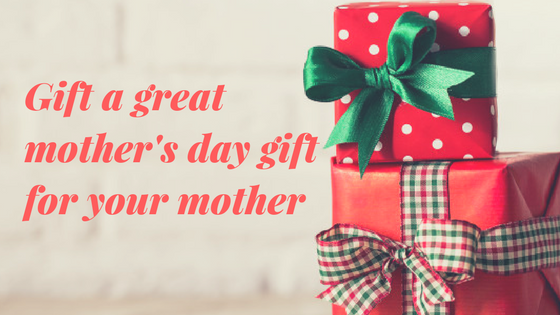 If you want to surprise your mother you should find something that is unique. Getting a flower bouquet for her on her special day is one of the unique ways you can express your appreciation and gratitude. In our house mother is the person who works the whole day for the family and she needs special care for that. She will not be thinking much about her health so it is our responsibility to look after her. 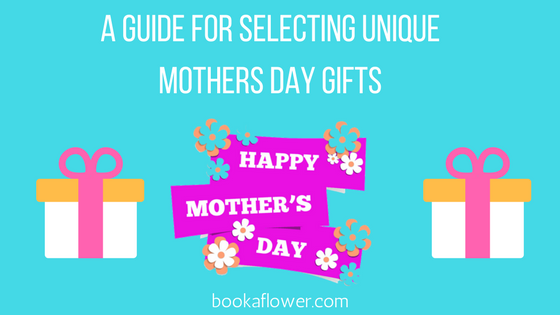 So get a gift combo of flowers and fruits for her on this year’s mothers day. 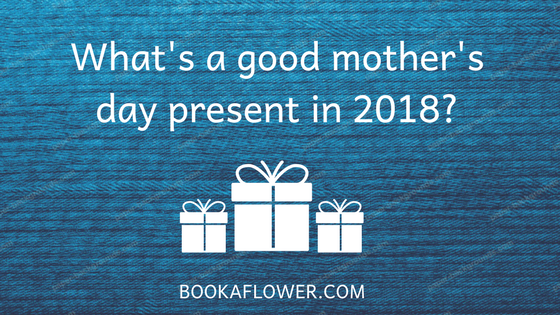 If you have been asking yourself “what's a good gift for mother's day”, then this is the answer to your question. Yes, we always tell children are a gift, but I think it should be thought otherwise also. The mother is the gift to the children on whom they can rely always. Get her a gift combo of flowers and sweets. The bunch of flowers is made of seasonal flowers. They have also included a box of Kaju Barfi. Whenever we think about gifting flower bouquet the flower that comes to our minds is rose. 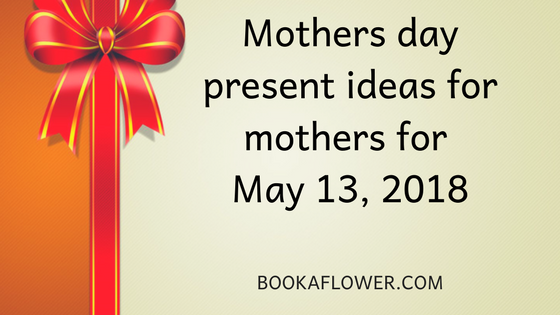 Ordering a bouquet of pink roses is one of the best ways to surprise her on mothers day morning. There are totally 12 roses in the bouquet that is wrapped in a pink net cloth. 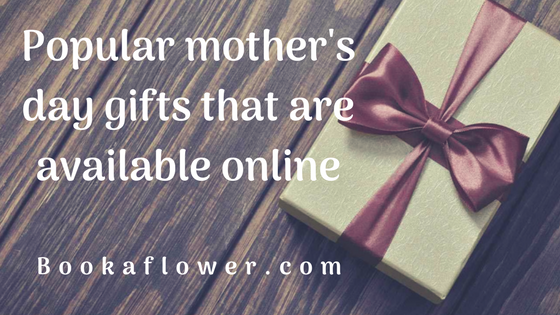 If you do not know where to buy mothers day gifts, you can search online in websites like www.bookaflower.com. I have added a glass vase arrangement of 10 red carnations and 5 red roses with some seasonal fillers to the list.